Near Fine, unread book with slight wear and a small ding to top of back board. 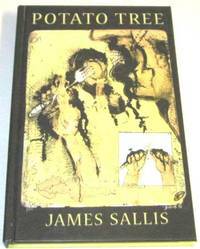 No jacket as issued; a collection of stories signed by Sallis on title page. First edition 1st printing, Fine minus, unread book with a tiny brown spot bottom front board, and a tiny black spot on dedication page, in a Very Good jacket that has light edge wear, a couple of overwrite impressions back panel, and rubbing on both panels. Movie tie-in. Near Fine book with shelf wear bottom edges and boards slightly splayed, in a Near Fine jacket with light edge wear and rubbing and overwrite impressions on black, back panel. 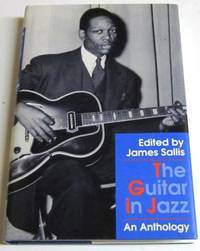 An unread copy signed by Sallis on the title page.Essays on both the key musicians and also on styles edited by Sallis with a number of B/W photos. UK limited edition of 250 copies with 100 copies signed by Sallis limitation plate pasted to front end page. This is copy number 75 and is also signed by Sallis on title page, the fifth Lew Griffin mystery. A Fine minus book with slightest touch of page edge yellowing, in a Fine minus jacket with touch of light rubbing; an unread copy. 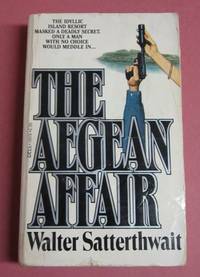 First edition 1st printing, Near Fine book with tiny bump bottom front corner, slight splay to boards, and touch of fading along board edges, a tight and unread copy; in a Fine dust jacket. 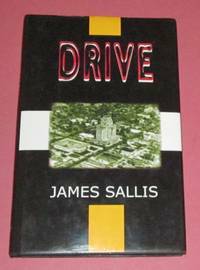 This copy signed by Sallis� on the title page; a Lew Griffin mystery. First edition 1st printing, Fine minus book with tiny bump bottom of spine, in a Fine jacket. 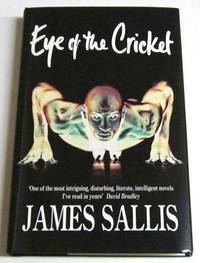 Unread copy signed by Sallis on title page. A Lew Griffin mystery. First edition 1st printing, Fine unread book in Fine jacket. 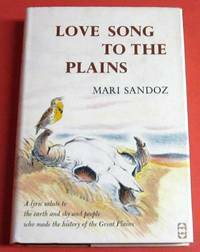 Essays by writer of west Texas mysteries about the 20th century frontier that is west Texas. His first book; signed on the title page. First edition 1st printing, Fine minus, unread, book with light shelf wear and rubbing, spine ends soft; in a Near Fine jacket with light edge and corner wear, tiny closed tear bottom of spine, touch of sun toning to spine. One of the Regions of America series; a lyric salute to the earth and sky and people who made the history of the Great Plains. Very nice copy. 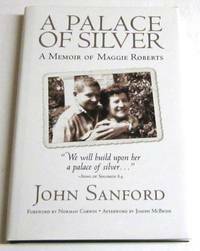 Limited first edition, this is #7 of 100 such copies signed by Sanford and Norman Corwin (Foreword) on the limitation page. Fine unread book in Fine jacket, no slipcase as issued. 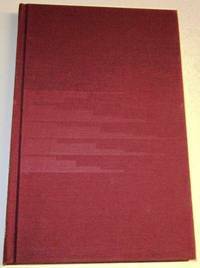 Lettered limited first edition, this is copy F of 26 such copies signed by Sanford and Norman Corwin (Foreword) on the limitation page. Fine unread book in Fine jacket, housed in Fine slipcase. 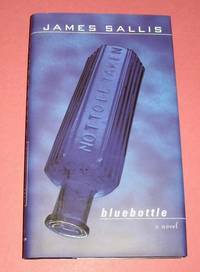 First edition 1st printing, Near Fine unread book with light shelf wear and slight push at bottom of spine, in a similar jacket. 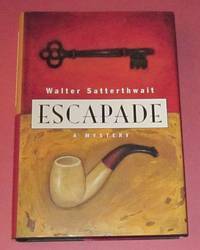 This copy signed by Satterthwait on the title page. The first Satterthwait mystery to feature Pinkerton Detectives Phil Beaumont and Jane Turner. A locked room mystery set in England with both Houdini and Conan Doyle in the cast of players. 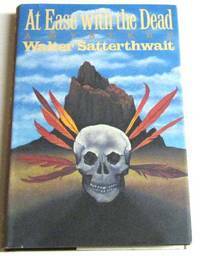 First UK edition 1st printing, Fine book in a Fine minus jacket with several slight overwrite impressions. This is the third Joshua Croft mystery. The trail for a missing mother and daughter winds from Central America (and the Sandanista movement), to Hollywood, to the remote mountains of New Mexico. While copies of the St. Martin’s edition are easily available, the UK edition is quite scarce. 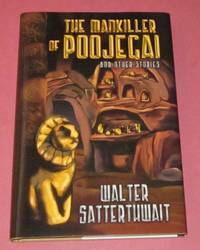 This copy has been signed by Walter on the title page. First edition 1st printing, Very Good to Near Fine book with slight rubbing bottom of boards and spine, moderately bumped top of spine; Fine minus jacket with slight touch of corner wear and a small indent at gutter back panel. 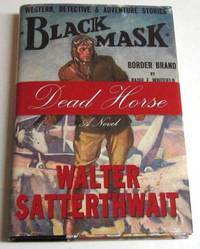 Signed by Satterthwait on the title page. 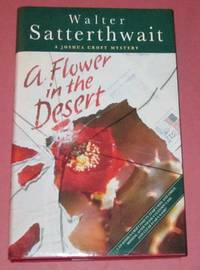 This is Satterthwait’s second Joshua Croft mystery set in Santa Fe and other Southwest locations, including El Paso and the Navajo Reservation.